The title of the episode is actually ‘The Wonderful Voyage -I will remember everything that happened to me.-‘ but it was too long to put in the title. Trivial things aside, Amazon’s new anime subscription service, Anime Strike, hit gold with this title. Episode 1 of Re:CREATORS was the debut that every series dreams of and every fan hopes for. It left us excited for all the amazing things that are certainly to come. An anime where the hero sees himself more of a narrator than a protagonist, a person who tells a story instead of living it? Hell, yeah. I really can’t wait for next week. Japanese Title: 素晴らしき航海 I will remember everything that happened to me. 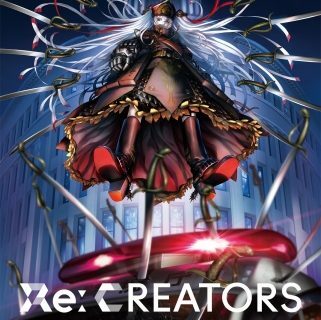 Contrary to popular practice, Re:CREATORS is not an adaptation but an original anime produced by Troyca. Besides the Japanese broadcast, it is exclusively streamed worldwide by Amazon’s video service. 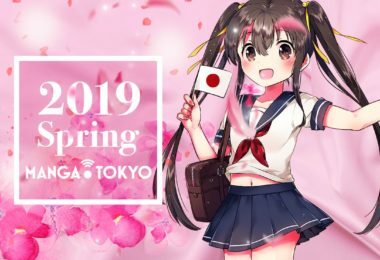 A manga adaptation began its serialization on February 18, 2017. The series’ original concept is by Rei Hiroe, the mangaka behind Black Lagoon. It is directed by Ei Aoki of Fate/Zero and Aldnoah.Zero. Hiroe also created the original character designs, with Ryuichi Makino providing the adapted character designs, and Hiroyuki Sawano composing the music. The opening theme is ‘gravityWall’ by SawanoHiroyuki[nZk]:Tielle & Gemie. The ending song is ‘NewLook’ by Mashiro Ayano. 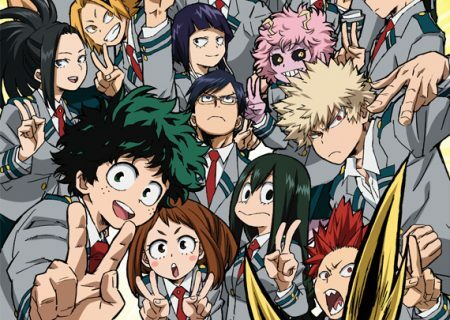 The anime will run for 22 episodes (2 cours) and will have 3 special programs. Sota Mizushino is an aspiring artist and writer. 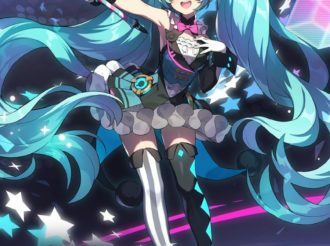 In the beginning of the story, he finds himself taking part in an anime, based on a light novel, that suddenly becomes a reality. While watching a scene of the most famous anime of the season, Elemental Symphony of Vogelchevalier, his tablet glitches and he teleports to the place where the scene is taking place. The main character, Selesia Upitiria, saves him from an attack, only for both Sota and Selesia to transfer back to our world. Selesia is not the only fictional character who has transferred to the world of their creators, the Land of the Gods as they call it. More fictional characters from anime, manga, video games and light novels have found themselves in our world in search of their creators. Ei Aoki is known for his energy-bursting scenes and he made sure that Re:CREATORS is full of his strongest points. 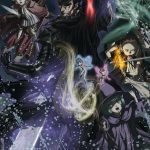 Robots, sword-gun violins, retracting swords, awesome heroines, and more awesome villains, and a narrator who is going to witness one of the most interesting stories of this season. The meta-isekai world of Re:CREATORS is intriguing. A handful of typical otaku characters learns that they own their existence to ‘gods’ that live in a different world. Transferred to the Land of the Gods, they may have the chance to interact with them. What they are going to do is up to their individual tastes; most probably some will want to destroy them. 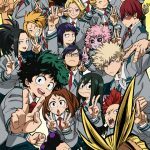 This kind of meta-narrative, one that takes fiction, and in this case popular otaku culture, has a unique chance to criticize it (or celebrate it) through the way it handles its tropes. 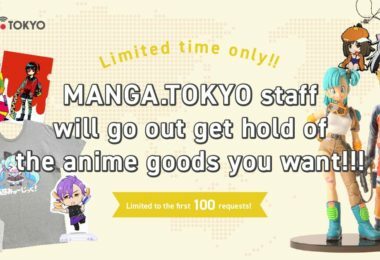 Since we have characters from anime and light novels interacting with the people who consume them, the writers have a unique opportunity to use the setting to bring to our attention their thoughts on the industry. Their intentions are clear from the beginning since the first scenes have people playing with their phones craving one extra like. 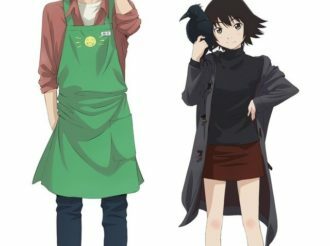 Advertising of games and anime and people reading message boards and even the protagonist leaves the drawing board to see an episode. Is it a commentary about more people consuming and fewer people creating? Most probably. We just have to wait and see where the series will go in terms of plot, but we already have a good idea where it’s going in terms of actions. The fight scenes were amazing. The production and visual direction are both incredible. The battle choreographies are similar to Fate/Zero, explosive and fun. 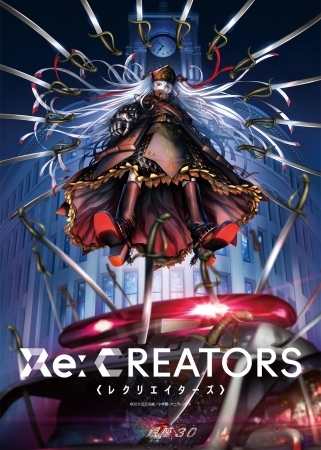 As excited as I am to see where this all goes, even I will admit that Re:CREATORS will have to dodge all kinds of pitfalls as it moves into the meat of its story. It will need to maintain a good balance between the metafictional antics and the actual narrative, which means fighting the temptation to go overboard on self-aware monologues. The characters will also need to be developed quite a bit since they mostly skate by on sheer novelty in this episode. Of course, given the number of big creative names behind this series, I’m inclined to be optimistic. If anything is going to give this season’s A-list sequels a run for their money, Re:CREATORS could very well be it. Weapon: Characters must remain believable at all times. Selesia is a fantasy heroine who pilots a big mecha with advanced weapons. Her ability to drive a car is justified as is her assumption that one of the buttons will activate a weapon. Great jokes come unbiased. Violin: Really, who thought of that scene? A vengeful villain who uses a sword-gun violin attack to send out waves of swords, while having a monologue about something profound that has to do with the universe or something. No OP/ED: The first episode had no OP sequence and the ending credits were the classic cinema black background credits. I respect every anime that doesn’t have to rely on marketing techniques to get its message across. 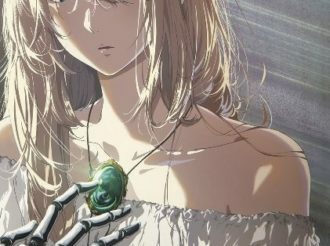 Suicide: The opening scene of the anime is about a young woman who, among pillow shots of consumerist madness, commits suicide. 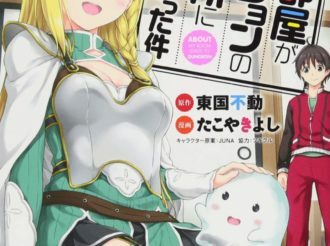 Isekai: The term isekai refers to the plot of a work. They usually take place in an ‘alternate world.’ Usually, characters from our world are somehow transported to a different world. That world can be anything from futuristic to medieval; most of the times, it’s just different. Also called the Narnia effect. 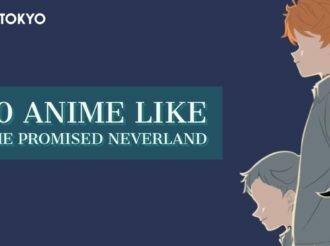 Some examples: Re:Zero, Konosuba, and No Game No Life. Re:CREATORS is not exactly an isekai anime, but it could be regarded as reverse-isekai, or something similar. Re:CREATORS managed to balance the plot with the actions scenes and the reference jokes. In its core, it is still a classic action fantasy that will try to incorporate some industry tropes. 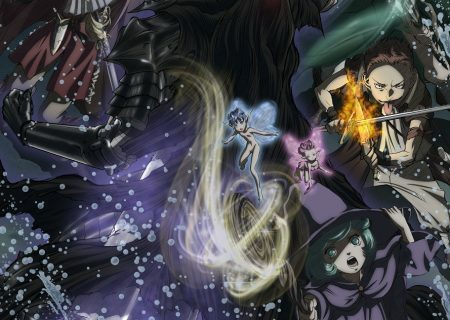 Ei Aoki is back to what he does best: have fantasy characters fight in cities, and it remains to be seen if it will be accompanied by a story that is worth telling. Anime are created by humans, and that’s possibly the only reason we need to admit to ourselves that we are never going to get the perfect anime (and who needs one, anyway) and Re:CREATORS won’t avoid every single pitfall that comes its way. But I am optimistic. The characters are great, the premise is great, the voice acting and dialogues are great. Even the ‘gods’ are great. Let’s cross our fingers and hope for a series that, like Shouwa Genroku Rakugo Shinjuu, will find its place to anime’s Hall of Fame.